It's been a while since I did a giveaway so I happily jumped at the chance to do one for Target, because TARGET!! 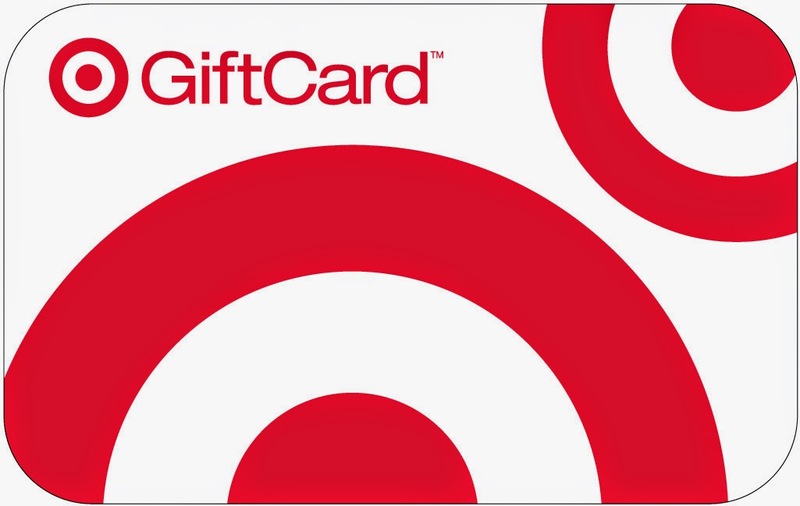 It's August and what better way to start the soon to be Fall season than with a Target Gift Card? Whether you want clothes, home decor, or a nice new coffee pot, we want you to get what you want so we're giving away a $75.00 bucks to Target. Good luck and happy winning! please note nylse and andree are the same person. woohoo - awesome giveaway. i looooove target too! Ok, you got me. I mean it's Target, I had to! P.S. Target is the best place on Earth! Pony Party. Make Up. Pink.